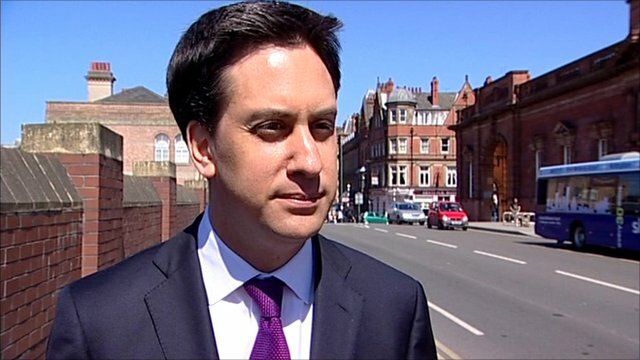 Miliband: World now 'safer place' Jump to media player Labour leader Ed Miliband says the world is now a 'safer place', following the death of Osama Bin Laden. 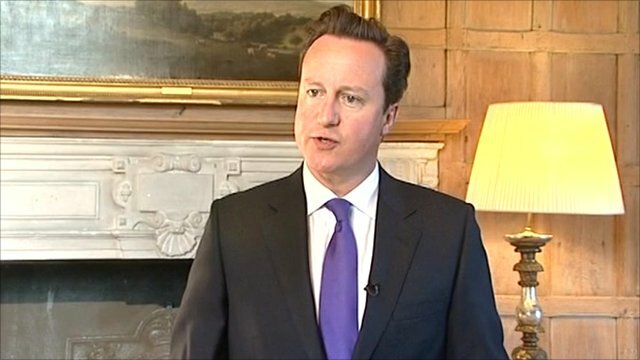 British PM reacts to Bin Laden death Jump to media player British PM David Cameron welcomes news of al-Qaeda leader Osama Bin Laden's death. 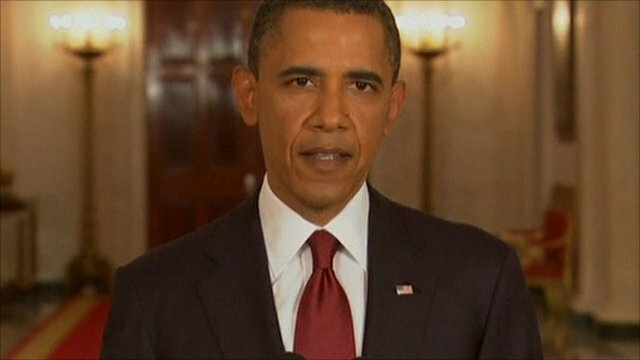 Obama confirms Bin Laden death Jump to media player US President Barack Obama has given a statement confirming the death of al-Qaeda leader Osama Bin Laden. The life of Osama Bin Laden Jump to media player Al-Qaeda founder and leader Osama Bin Laden has been killed by US forces in Pakistan, President Obama has said. 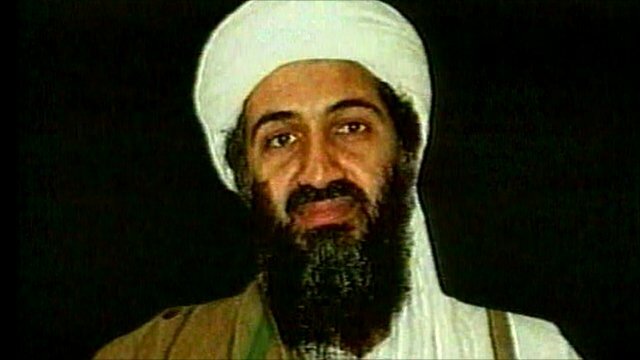 Bin Laden's 'reign of terror' over Jump to media player Al-Qaeda leader Osama Bin Laden has been killed by US forces in Pakistan, President Barack Obama has said. 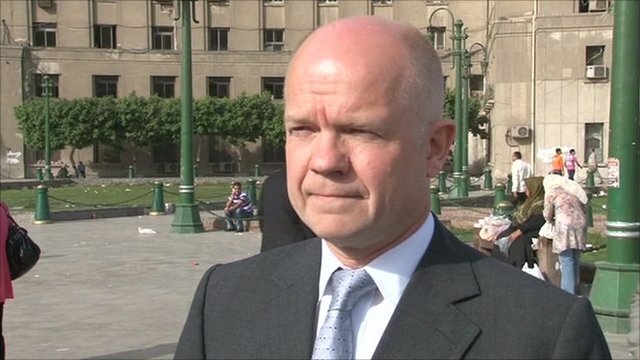 The world is a 'safer place' following the death of al-Qaeda leader Osama Bin Laden, Labour Party leader Ed Miliband has said.